The Ronald McDonald House Charities of North Carolina is proud to support other non-profit organizations across the state making an immediate and positive impact on children who need it most in the areas of health care, education and social services. We’re excited to introduce to you the five organizations selected as grant recipients this Spring and how the money they receive will be used. Baptist Children’s Home of NC was granted $20,000 to help repair one of its mission buildings, the Kennedy Home. Children who are served here are often dealing with problems like family crisis or abuse. The home in Kinston was heavily damaged during Hurricane Matthew in 2017, forcing families and staff from the building for months. The grant will be used to repair electrical issues that have been ongoing since the damage. RMHC of NC is providing the Davidson Cornelius Child Development Center with a $20,000 grant to support its Playground Renovation Project. The playground is 30-years-old and is in need of repair and safety updates. For nearly 50 years, the DCCDC’s mission has been to provide high-quality, affordable early education and care for any child in the North Mecklenburg County community without regard to race, ethnicity, religion or socioeconomic status. Support Military Spouses is an organization that provides support to brave military wives and husbands who shoulder responsibilities of family, employment, finances, and so much more while their significant other is serving. The organization will use its $15,000 grant towards it Littlest Heroes Care Package Program. 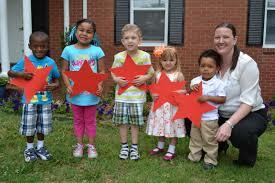 This program serves more than 1,000 children of military spouses across the Carolinas. 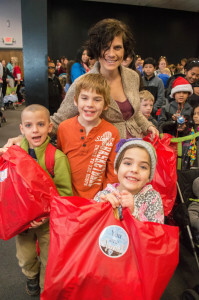 It provides care packages to children who must deal with not having a parent home during the holidays, because they are deployed overseas serving our country. RMHC of NC is awarding $10,000 to Kidznotes, a program that engages young students in a fully integrated, out-of-school musical program. The grant money would go toward expanding the organization’s Durham program, which benefits low income children and schools. 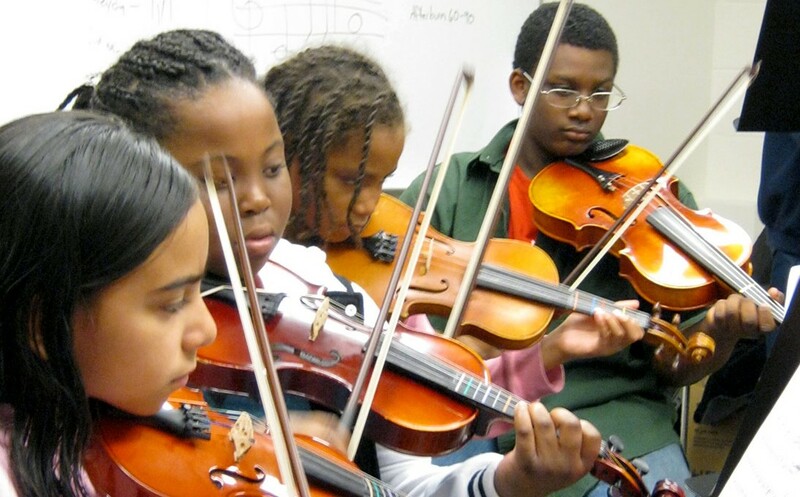 Kidznotes serves more than 3,000 students and aims to instill self-esteem and passion for music. The Caswell Friends of the Public Library will receive $10,000 to update its children’s library. The library is in desperate need of new furniture, displays and books to provide better educational programming and tutoring services to the children and families of the community. We are proud to support the missions of these local organizations that have such positive impacts on children across our state. Congratulations to each recipient! The deadline for our Fall Grant submissions is September 30th. If you know an organization that should apply, click this link for more information. 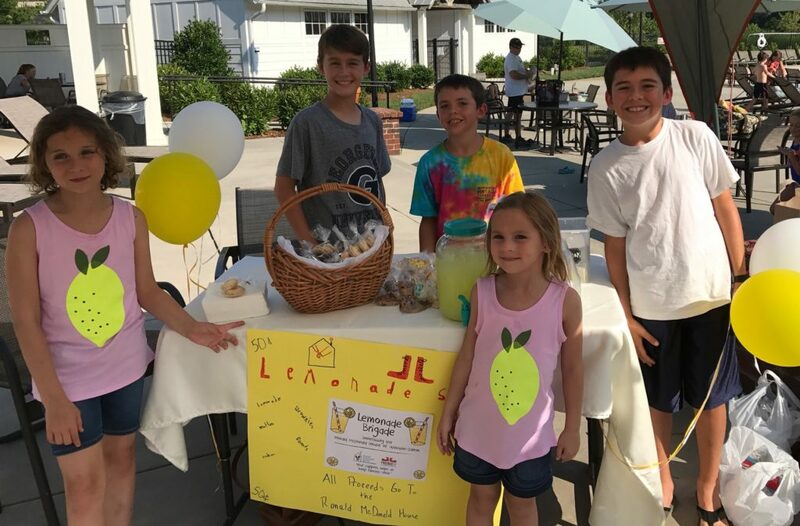 This summer, children across the Winston-Salem area have been selling lemonade to benefit the Ronald McDonald House of Winston-Salem. On July 27th, these young salespeople will drop off the proceeds they’ve raised at the House. There’s still time to join the Lemonade Brigade! To print out a poster for a lemonade stand, visit here. July 21-28: Christmas in July! It’s a summer wish-list extravaganza to benefit the Ronald McDonald House of Durham & Wake. It’s easy to take part: 1) Decorate your workspace or breakroom, 2) Collect wish-list items, 3) Deliver to RMH of Durham & Wake or ship via Amazon. For more information, visit the website. August 3rd: It’s the Second Annual WNCT Telethon! From 7 a.m. to 7 p.m., people will call in to help support families staying in the Ronald McDonald House of Eastern Carolina and the House inside the James and Connie Maynard Children’s Hospital at Vidant Medical Center. This year, the goal is $20,000. For more information on how to participate, click here. September 17th: Join us for the second annual Capital City Shootout! The sporting clays tournament will help the Ronald McDonald Houses of Chapel Hill and Durham & Wake create and support programs that improve the well-being of children and their caregivers. For more information about the event and how to register your own team, click here.